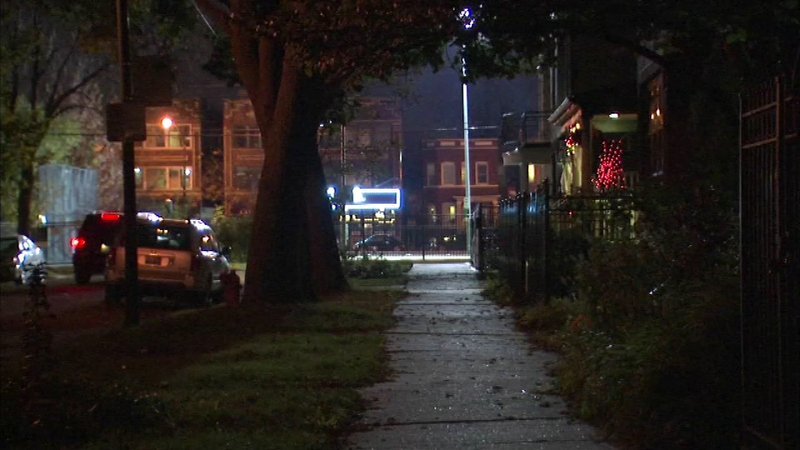 Chicago police have issued an alert after two women were robbed at gunpoint in Logan Square. CHICAGO (WLS) -- Chicago police have issued an alert after two women were robbed at gunpoint in Logan Square. Police say a man and a woman robbed a victim in the 2400-block of N. Fairfield last Thursday, then took her in their car to an ATM to withdraw cash. On Saturday, police say a similar incident happened four blocks away on Richmond, but that victim escaped before being pulled into the car.